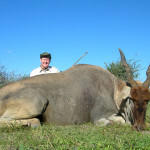 Hunting Australia, from the rough and rugged outback to the picturesque Southern Alps of New Zealand to the dense, coastal forests of New Caledonia, the South Pacific offers some of the finest hunting in the world. 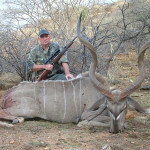 We are proud to represent the best hunting outfitters in Oceania. 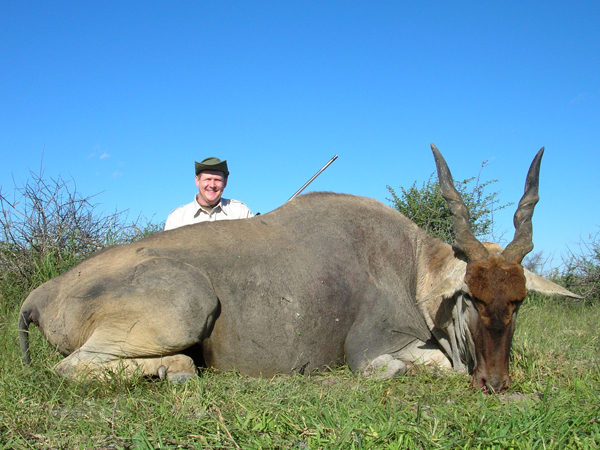 Our Australia hunting outfitters offer excellent hunting for trophy Buffalo, Banteng, Sambar Deer, Axis Deer, Red Stag and Wild Boars, as well as several different cull hunts. 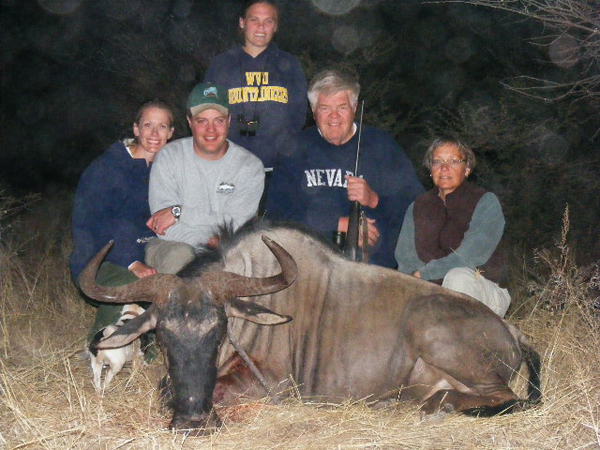 Our Culling programs vary by area, but can include Pigs, Donkeys, Camels, Wild Horses, Scrub Cattle and Water Buffalo. 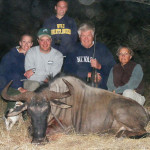 These hunts change from year to year, so please contact us for more details. We look forward to helping make your Australia hunting adventure the best it can be! 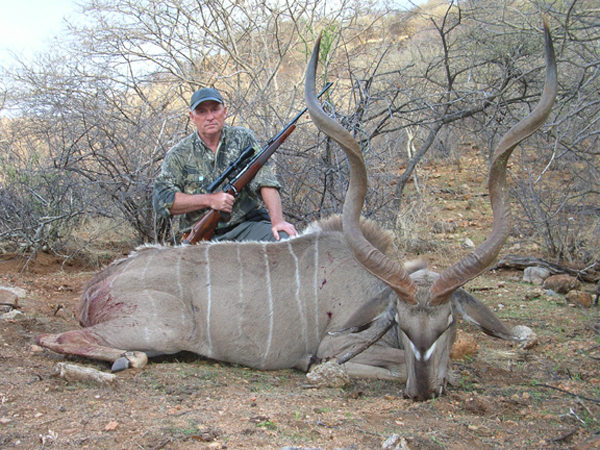 Click here to visit our Australia New Zealand Hunting Photos page.